What do you do when your faith doesn't match most of the lyrics and style of Christian music? What makes music "Christian" anyway? 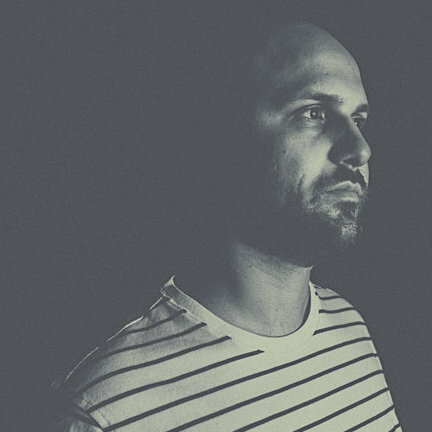 David Gungor (The Brilliance) sat down to chat about how his music has changed with his faith, how he can still appreciate some aspects of Christian music, and why the word "God" shows up less and less frequently in his music. Check out more from The Brilliance at http://thebrilliancemusic.com/, and look for new music from them this summer. Also, make sure to check out Theology Corner for some really great podcasts and blogs.